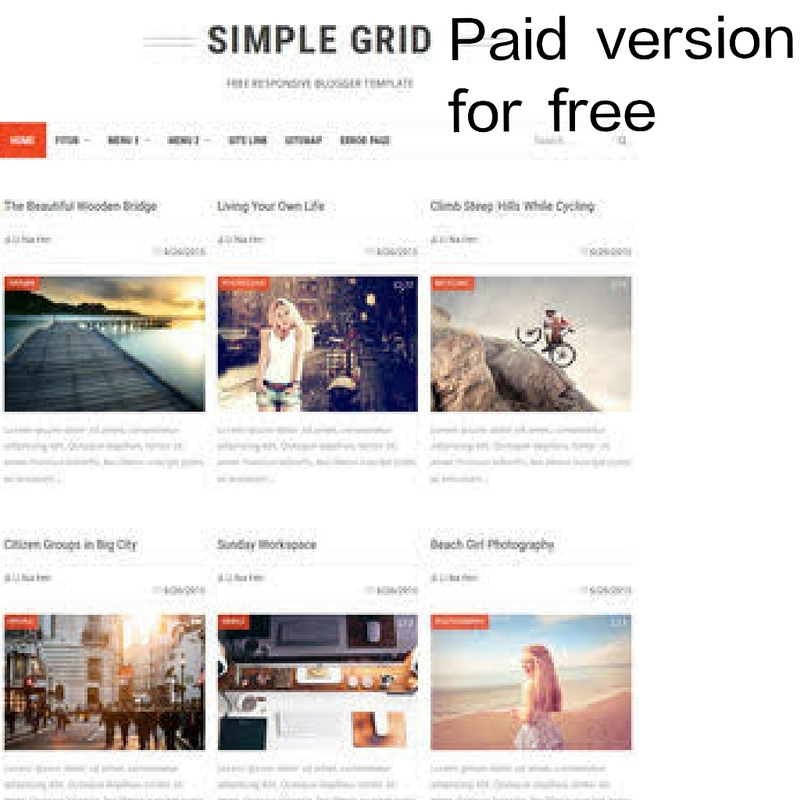 Simple grid Blogger Template is a sleek look and minimal design that makes it ideal for blogs like fashion, OND, food and health blogs etc. We've simplified the code and have given a detailed documentation file that will help you in easy installation. In Your Blog help to professional look. Simple Grid SEO Friendly Responsive can be a grid on one page post and can be seed to display a single column. It has many features like responsive and SEO friendly and it is designed for bloggers who see the grid and focus on the content.